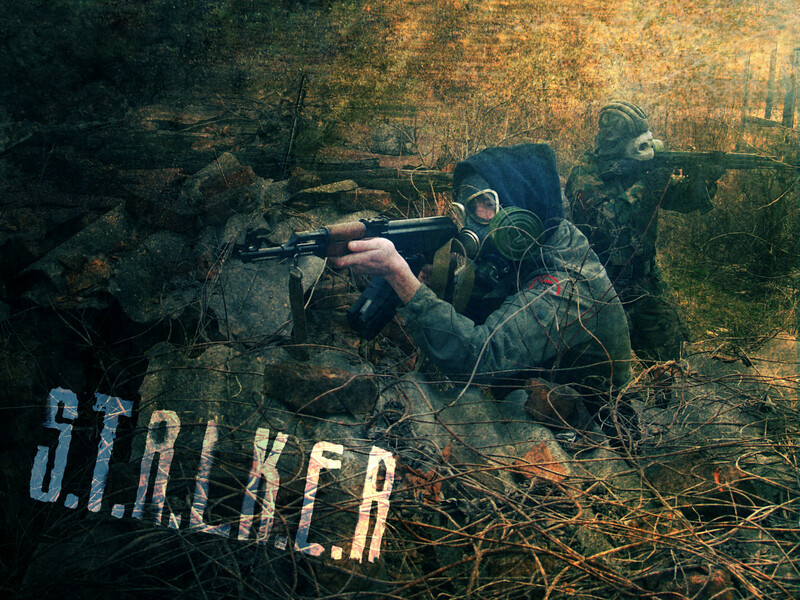 Heyy guys at S.T.A.L.K.E.R! 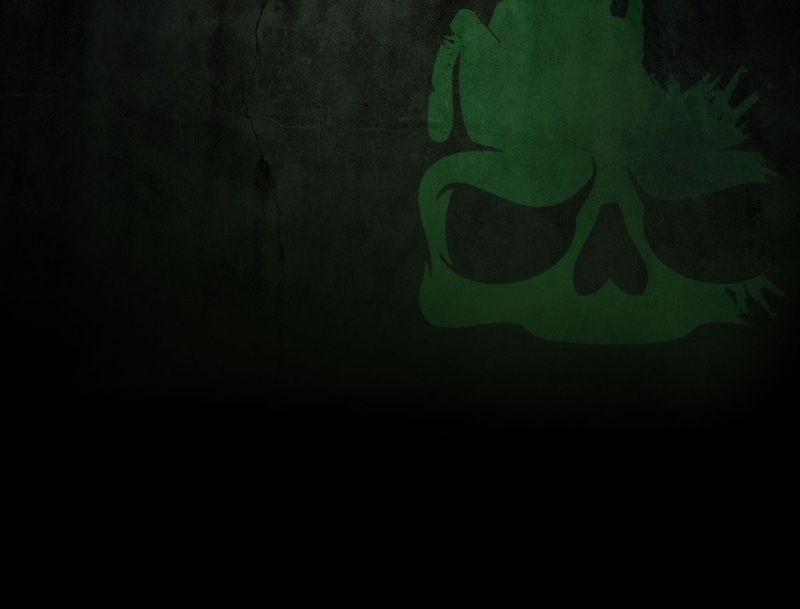 I got banned recently for hacking, when I was driving a car.... My mate got banned too, my 2 other mates didn't get banned though, We were in the server while the server got bombed. May you unban us plz? My favourite server. My game name is <XxI_Am_PhreshxX> and my mate's name is svetlana. Thanks!